BluOS is a wireless ecosystem, which gives you complete control of how and where you listen to music, allowing you to use the source of your choice as well as giving you the option to expand your music to more than one room. In other words, BluOS makes listening to music simple and easy. The BluOS setup could not be simpler. You simply connect BluOS enabled devices via your home network wirelessly or by cable, meaning that you do not even have to worry about cables lying everywhere or having to access a computer. With access to many popular streaming services and internet radio apps, built right into BluOS, you get direct access to millions of songs and the freedom to listen to whatever you want. Connecting to your PC or NAS and sharing your music collection or streaming music stored in your phone or tablet via Wi-Fi or Bluetooth – it is entirely up to you, which source you want to use. Play a different song in different rooms simultaneously or group your BlueOS enabled devices with each other and listen to your favorite song in sync in your entire home. The BluOS setup is simple because you can connect a number of BluOS enabled devices, such as the DALI Sound Hub, to each other via a Wi-Fi network either by cable or wirelessly. You can easily access a music streaming service and do not need to access a computer in order to play music in sync or different music simultaneously. BluOS wirelessly transmits music up to 24-bit/192kHz at a high rate without lag and loss in sound quality. Via Wi-Fi or Bluetooth, you can access and share music from a computer, phone, tablet or network-attached storage drive (NAS) or you can use your all-access pass to an enormous library of music available in the many music streaming libraries and internet radio apps, which are built right into the BluOS NPM-1 module. The DALI CALLISTO system is MQA Certified. By adding the DALI BluOS NPM-1 module to your system, you can now take advantage of the ever-growing catalogue of studio master recordings that have been encoded into MQA and streamed on services like Tidal. 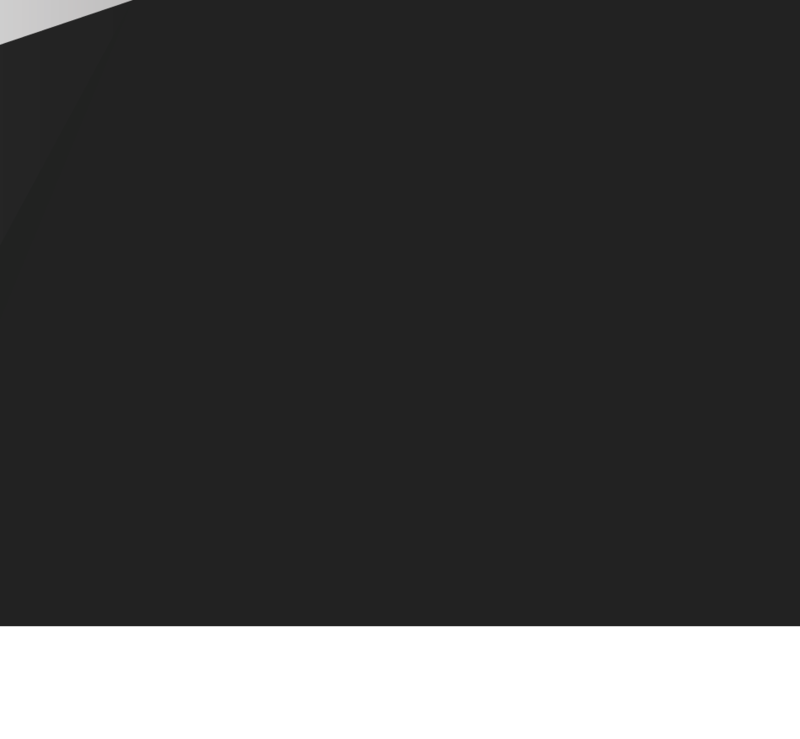 BluOS is built for any device. 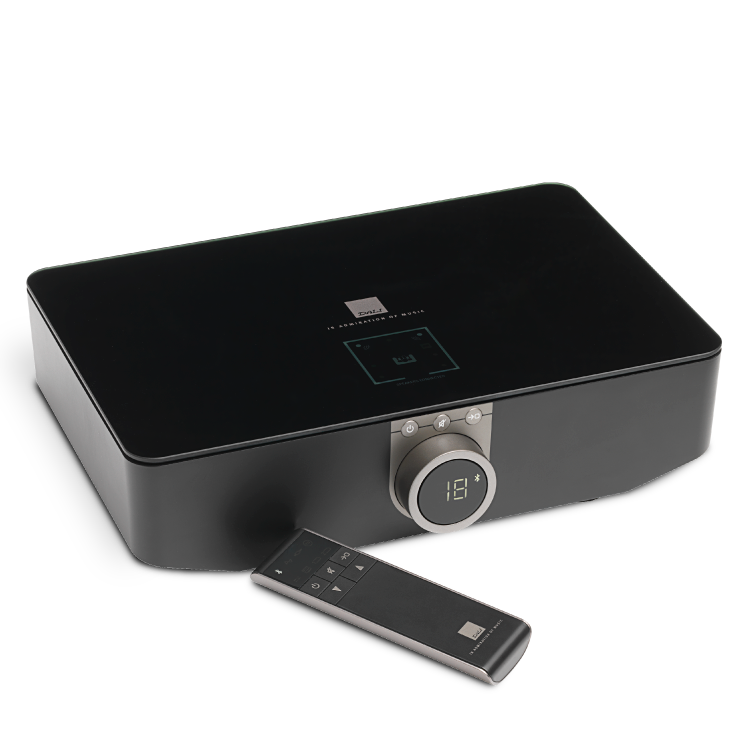 A BluOS enabled system, such as the DALI CALLISTO, makes it easy to connect, manage and control networked music in a connected home with a smartphone, tablet, desktop or dedicated CI controller. BluOS is a multi-room system in the sense that you can play music in one or more rooms at the same time, and you decide whether to play the same song simultaneously in all rooms or a different song in each room. However, it requires that you have a BluOS enabled device and speakers in the rooms you, where you want to play music. Via the BlueOS app, you get full control of the music you want to play. Songs play instantly when you tap it, and you can create and edit playlists on the go simply by adding songs or albums to the play queue. You can also save playlists in the app and listen to them at any time. The app allows you to control your music and adjust the volume in any room. You can also check the quality of the music you are streaming and ensure that you are getting the best possible listening experience, just as you can find detailed information about the artists as well as rich album artwork. The app allows you to enjoy a ton of songs from your preferred music services, and tune in to your favorite radio stations and podcasts from around the world. Whether stored on your smartphone, tablet or laptop, you can access your music on every BlueOS enabled player in your home. All you have to do is tap on the song you want to hear and choose which BlueOS enabled product to use. The wireless CALLISTO system is now MQA Certified by MQA Ltd. This applies to the DALI CALLISTO products installed with the optional BluOS NPM-1 plug-in module. MQA’s award-winning technology captures 100% of the original recording and packages it in a file small enough to stream. Streamed by BluOS to the wireless CALLISTO system’s no-loss fully digital audio transfer, every little detail in the MQA file will find its way to the ear of the listener. 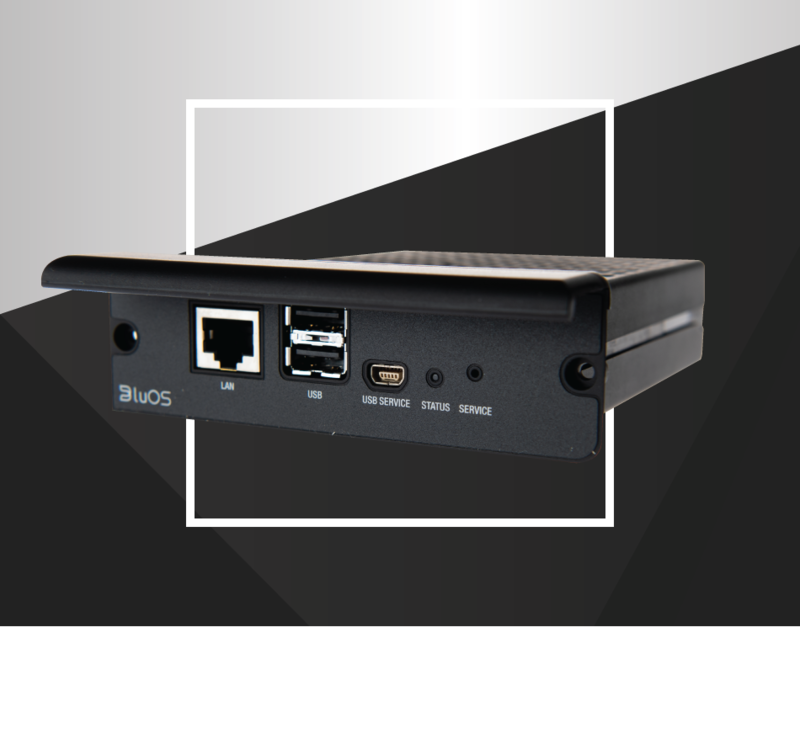 The BluOS NPM-1 module is an optional feature that is added to the CALLISTO Sound Hub, and offers you access to BluOS - a proprietary hi-res wireless networking ecosystem by Lenbrook International. This means you can take advantage of the rich world of multi-room music streaming and modern control options that include smartphone apps, integration with smart home control systems and popular voice assistants. BluOS was an early adopter of the MQA technology and the DALI CALLISTO loudspeakers now join the nearly 30 other BluOS Enabled products by NAD Electronics and Bluesound as MQA Certified. Already acquired DALI Sound Hubs, which includes a BluOS NPM-1 module, will automatically be updated with the MQA technology.